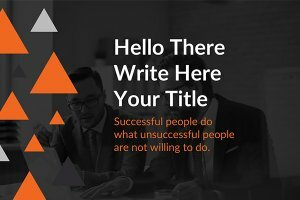 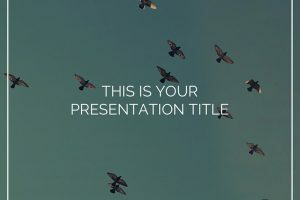 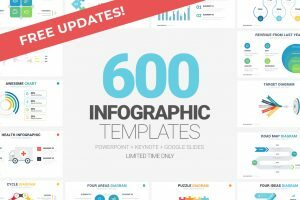 You may be a small business barely getting started or a big company trying to make a change, in that case, use Elite free Powerpoint template will help you deliver an outstanding business proposal. 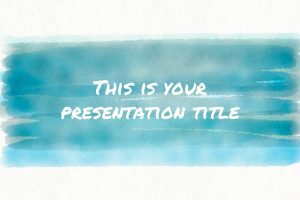 Edit and customize a professional presentation using the Company Profile presentation template. 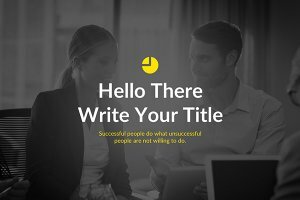 This template is designed to help create an outstanding pitch, business proposal, or company report.